Today is the day in 1942 when Clarence Clemons came into the world. Today, is also the first official Clarence Clemons day here in New Jersey. 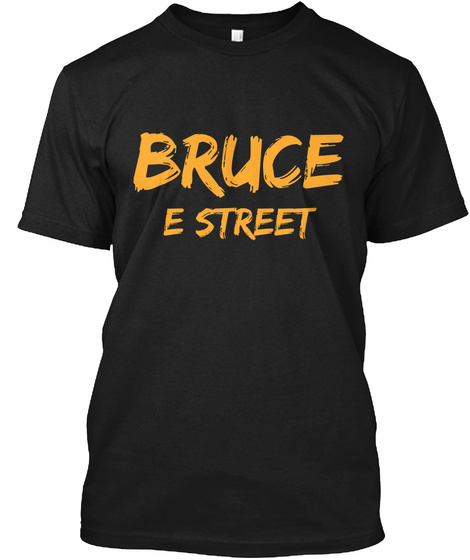 We all know Clarence meant so much to Bruce and the E Street Band. Below is a Clarence tribute video with Jungleland being played in the background. We miss you Big Man and you will never be forgotten! Don't forget to also remember Danny Federici on this day as well.